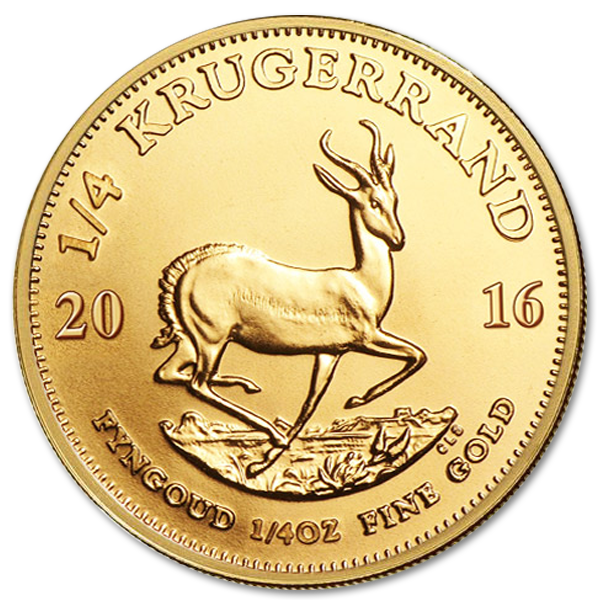 The Kruggerand Gold Coin, icon, legend, the piece that launched the world of private gold ownership and has turned it into an institution.The first bullion gold coin ever intended to be part of private ownership, it’s the crowning piece of any numismatist’s collection.The 1/4oz South African Kruggerand is comprised of an alloy of 91.67% gold and 8.33% copper, making it both durable and beautiful. 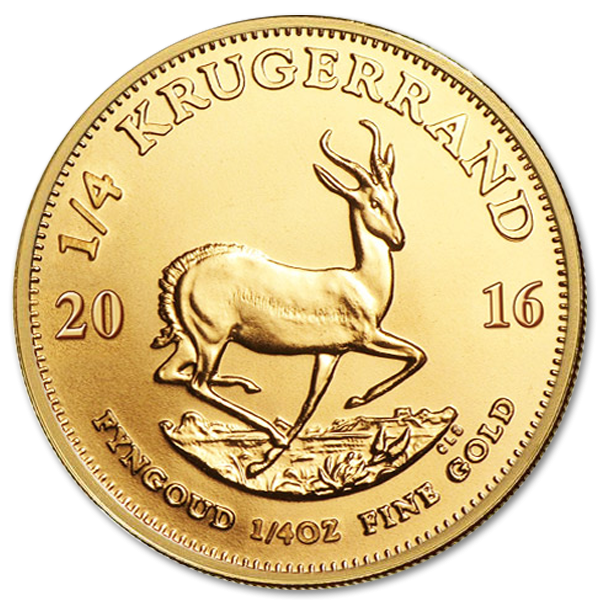 In 1967 the South African Kruggerand was brought into production as the first bullion gold coin that was available for purchase for private gold collections. 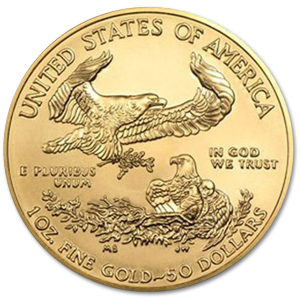 Despite difficulties in its early distribution, it rose to be the prominent coin of gold collectors, comprising 80% of the gold market in the 1980’s. Partly in response to its popularity and partly in response to the economic sanctions on South Africa that made buying the gold Kruggerand difficult, and in some places illegal, other countries began following suit as early as 1979. 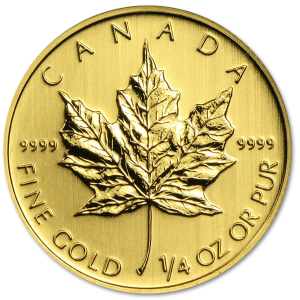 The Canadian Gold Maple Leaf, the Australian Nugget, and the Gold American Eagle were all created in response to the popularity of this coin. 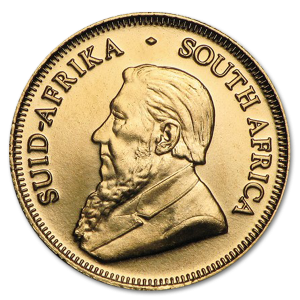 The South African Gold Coin stands solely responsible for the gold and coin trading market as we know it today. Part of the gold Kruggerand’s value lay in the beauty of its art and the quality of its craftsmanship. Otto Schultz and Coert Steynberg brought their art together to create this magnificent coin, with each gracing a side with their work. Otto Schultz stands responsible for the regal portrait of Paul Kruger that graces the obverse side of this 1.888mm thick coin. Coerty Steynberg worked tirelessly to create the graceful Springbok that is found on the reverse side, found their frozen in mid-stride by his expert hand. With craftsmanship like this on the coin, it is both a wise investment for its intrinsic value, as well as a beautiful display piece. With its important place in the history of both private gold investing and the coin trade, the Kruggerand Coin stands as the piece that is a must-have for numismatist and gold investors alike. 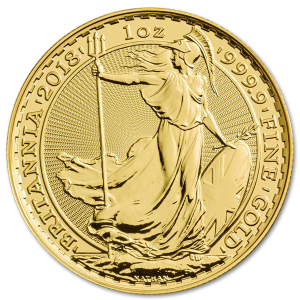 The blend of pure gold and copper comes together to create a lustrous and beautiful alloy that means this coin will stand the test of time, while also serving as the foundation of security for the serious gold investor. Without a Kruggerand in their collection, one can’t truly claim to be a serious numismatist.